I just finished delivering my second TEDx talk last week. It was as frightening as it was exhilarating. 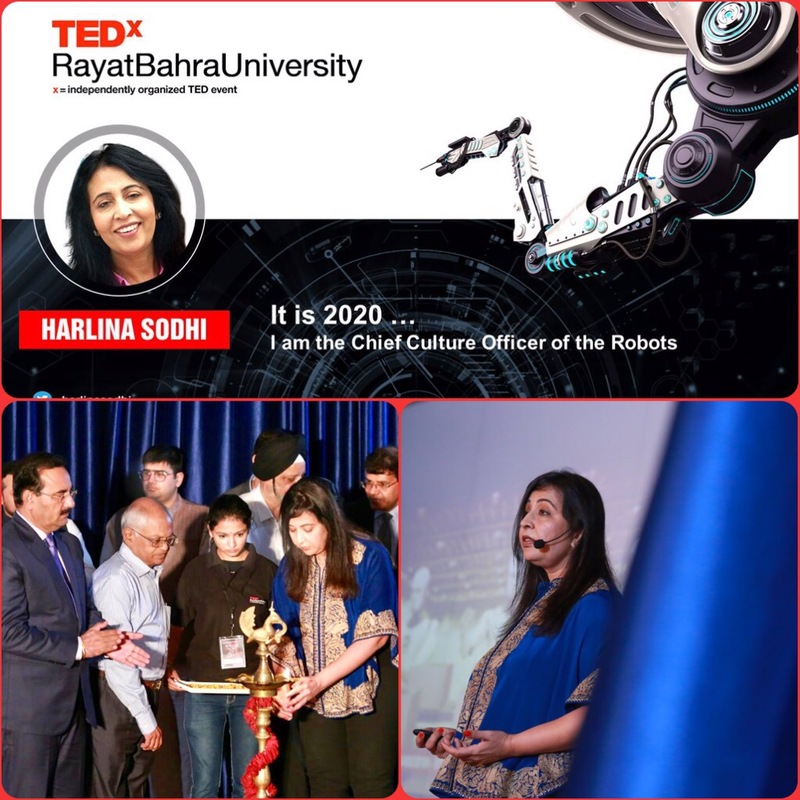 Since then many of you have messaged with your wishes and many more reached out to ask what it takes to be a TEDx speaker. So I decided to write and share all that has worked for me so far. This is how it all begins…You must want to do a TEDx talk. You must be prepared to put in endless hours of work to share your idea for little or no glory in the traditional sense except deep satisfaction that you spread the idea you believed in, said the here forth unspoken with a unshakeable belief it will make a difference! In all cases the invite has to be a speaker come from TED/TEDx curator. It cannot be solicited! They pick the speaker based on passion, experience and conviction of the speaker on the subject. Things like age, experience, credentials do not matter…TED believes good ideas can come from anyone, anywhere in the world. The process of selection is gruelling and there’s absolutely no short cut to it. Once you agree to do the TEDx talk, prepare to put yourself through a roller coaster ride which will be physically exhausting and emotionally draining. Commitment to it has to be absolute! Here’s what’s worked for me both times I did it. First of all, think of a theme and then a title for your talk. I wouldn’t dishonour the TEDx stage by doling out a talk or presentation I have done before or by not deeply thinking through what idea will inspire many…what idea do I have that is worth sharing! I woke up at crack of dawn many days to research my topic, read everything that has ever been written on it so I have complete mastery over the concept before I give it my perspective and point of view based on my experience and belief’s so as to make it an “idea worth spreading”. Then comes the difficult part as I write the script. Many speakers scoff at the idea of writing down and practising before they climb the stage to talk, many believe the words will just pour out of their mouths, many believe they can wing it…but that’s not me. I write it all down, highlight places where I will go slow, what I will emphasize where I will pitch my voice higher/lower and such. It’s always worked for me. I wrote 7 drafts before I was satisfied. And then there are many who called and messaged trying to calm my nervousness saying “They believed in me”…”How can I not”. The words which echoed in my mind on the morning of my talk are these two, first one came to me on twitter and read “ Carpe Diem, Its Fait Accompli” and the other text via Whatsapp which said “telling you to do well is akin to wishing Sachin Tendulkar good luck as he goes in to bat”! Now that’s the kind of team you need! On the morning of the talk, my stomach did rumble and legs did tremble but then this is the moment when all the experience, practice and self-belief kicks in…and rest is the tale to tell! Many also ask me why I do this? Is it worth all this extra hours of work? This is what I have to say to that: Nothing absolutely nothing compares to the heady rush of adrenaline as you walk off the stage after the talk, I know of no other way to build a deeper knowledge on a subject of future, delivering the talk reinforces my belief in self, helps set the bar higher for myself and puts me in a position to share and spread what I know! And that alone is worth it! From TEDx to TED talk is a long journey I still have to take…But what I also know is that there is no elevator to it, I’m taking the stairs!